Spendig 10 days in Paris is like a magical dream... A fairytale coming true!! You obtained one very good angle good. 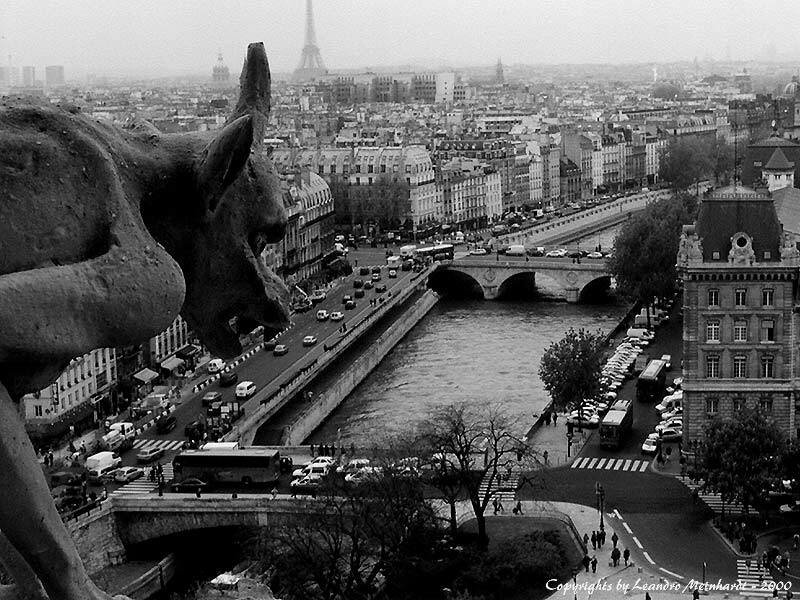 I judge to be on the top of the Notre Dame. Also a good framing. An excellent photograph. Congratulations, Leandro Meinhardt. Beautiful scene of the Notre Dame. excellent black & white composition, Leandro! !